Apple is reportedly set to overhaul its Music service come this summer, and if you happen to be a student -- in a few select countries -- there’s now another reason to give it a go. Starting today the company is rolling out an Apple Music student plan which will discount the service by 50 percent for those who are enrolled in an eligible college or university in the U.S., U.K., Germany, Denmark, Ireland, Australia, and New Zealand. 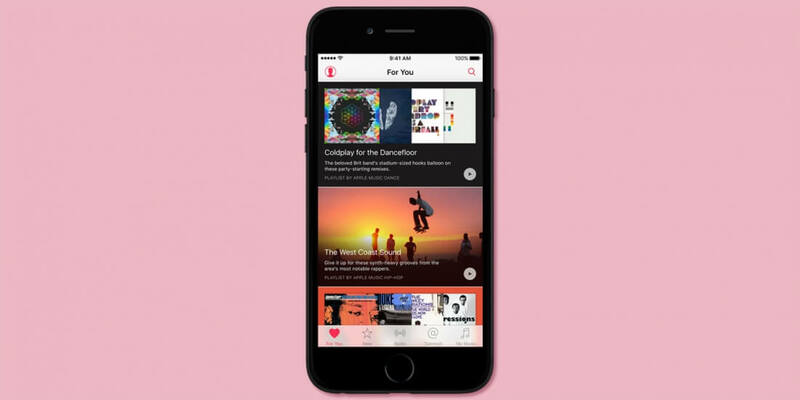 An individual membership to Apple Music costs $9.99 per month in the United States and varies slightly in other markets. The $4.99 discount will be available for up to four years following sign-up and they can be non-continuous, should a student take gap years or breaks in between semesters. Students with existing subscriptions just need to change their status to take advantage of the new offer. Apple Music got off to a good start when it launched almost a year ago, and though growth has slowed down, it’s still growing at a faster rate than most subscription services. That said, Spotify is comfortably leading the race with more than double the number of subscribers (13 million vs. 30 million). Spotify has also offered an equivalent discount for students for a while now so this is Apple catching up, and hoping to make its service more appealing to a younger audience.